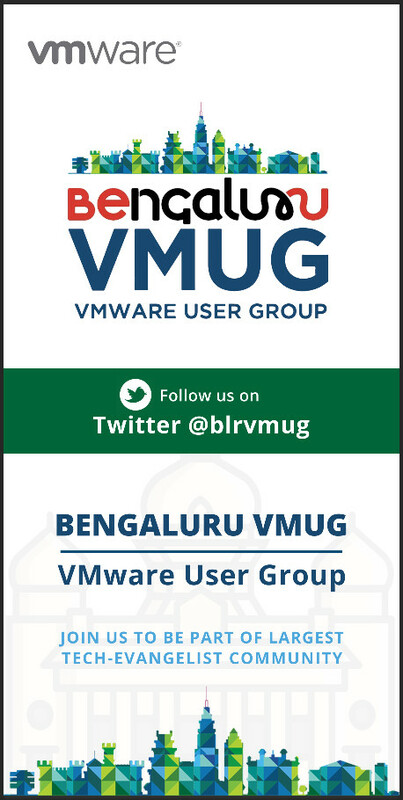 Today we will discuss about vRealize operations manager 6.5 deployment. 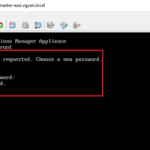 I am going to deploy vRealize Operations manager appliance on my lab environment. 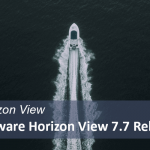 vRealize Operations Manager (vROps) is a tool from VMware that helps IT administrators monitor,troubleshoot and manage the health and capacity of their virtual environment. 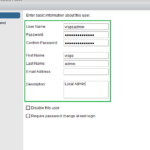 vRealize Operations manager coming with new architecture. 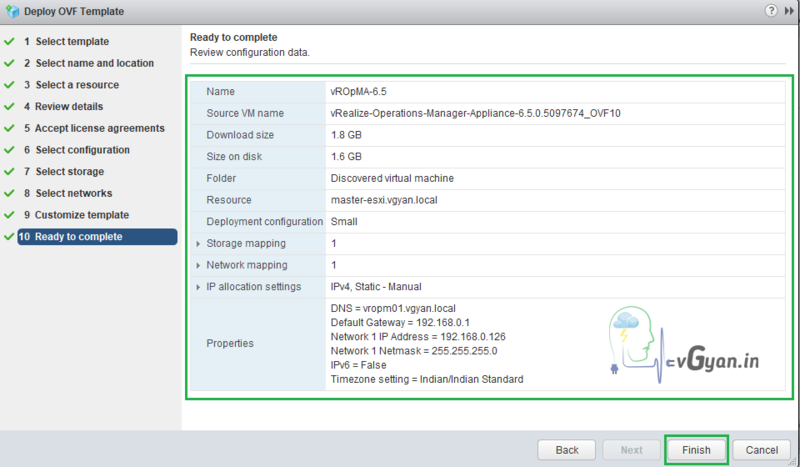 We will discuss about all this in upcoming posts, Will try to deploy vROps 6.5 appliance. 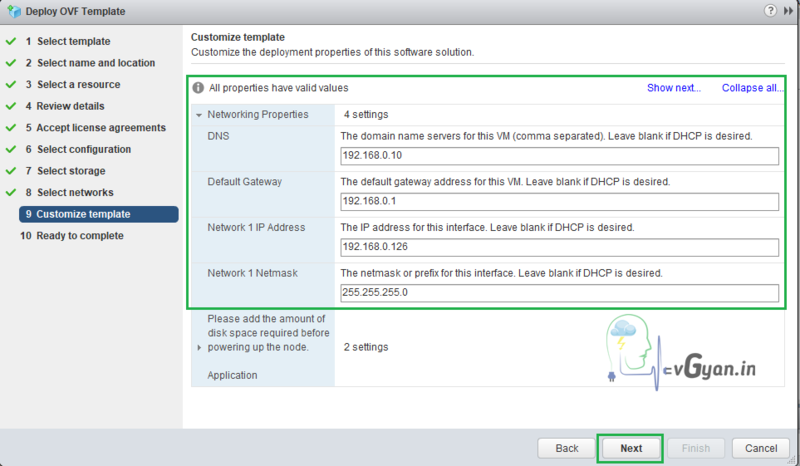 From your vCenter Server right click on Cluster/Esxi host, Select Deploy OVF Template option. 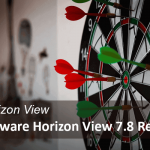 Select Browse and select vRealize 6.5 OVF file for the deployment. 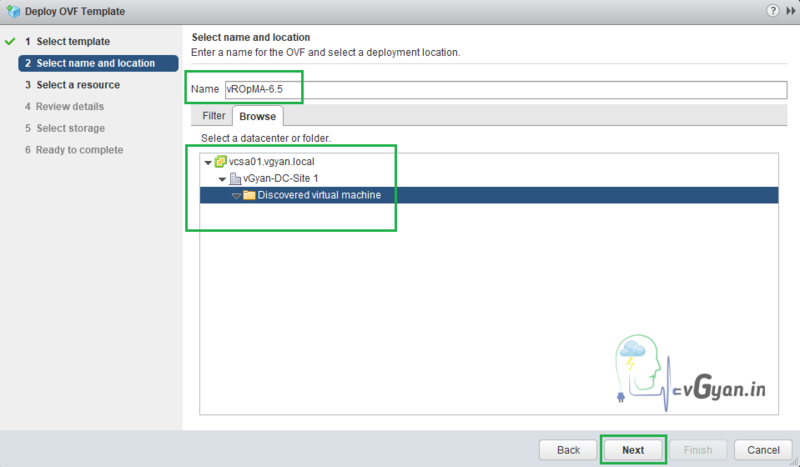 Select Name and location for the new VM. 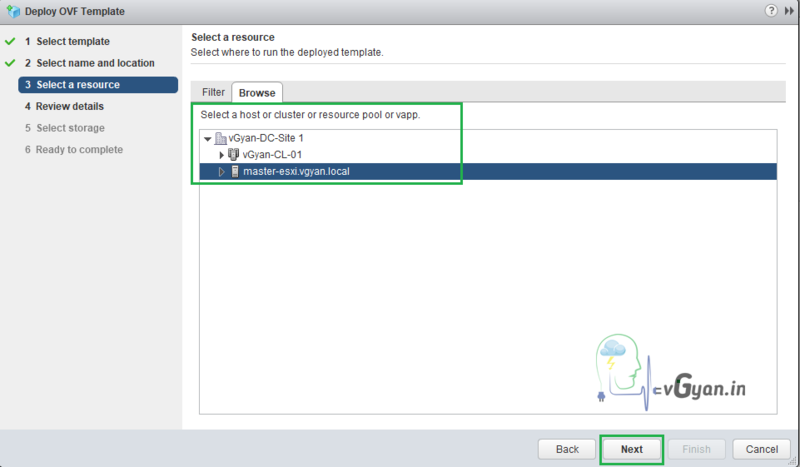 Select a host or cluster to run the deployed template. 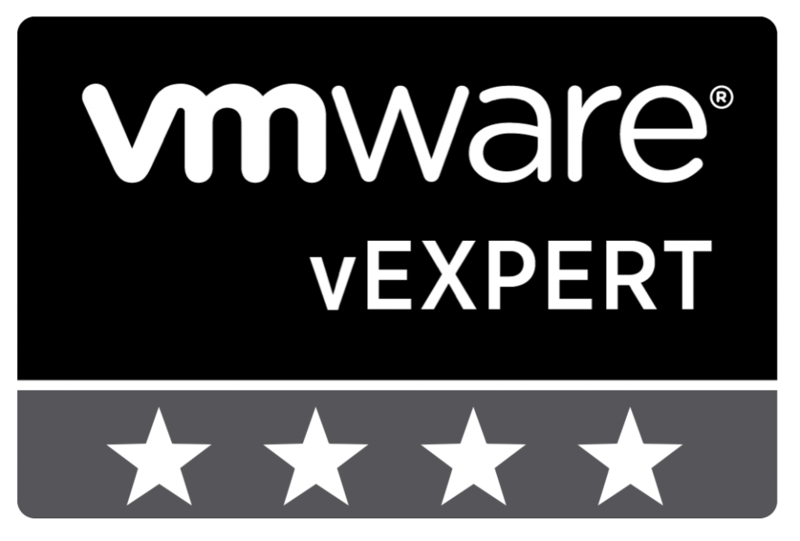 I am selecting my Master ESXi mode for deployment. 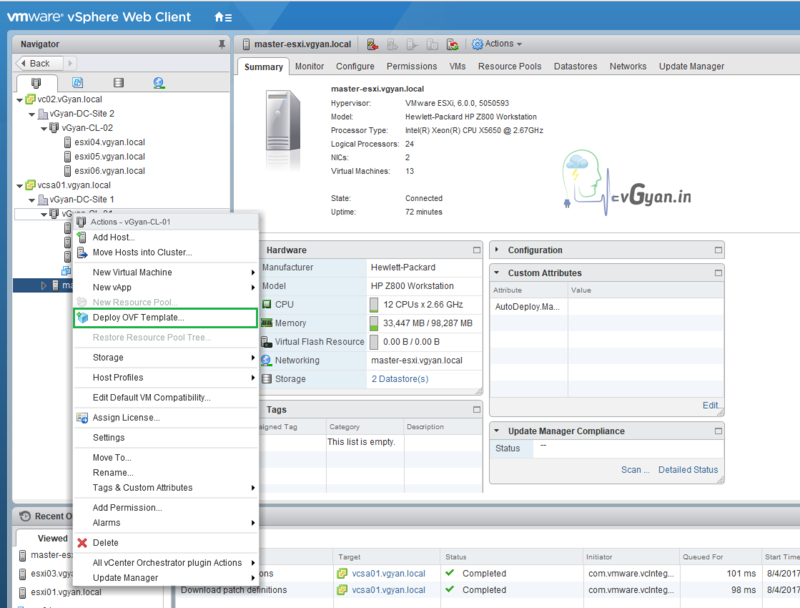 There are 6 type of configurations are available in vRealize operations manager 6.5. 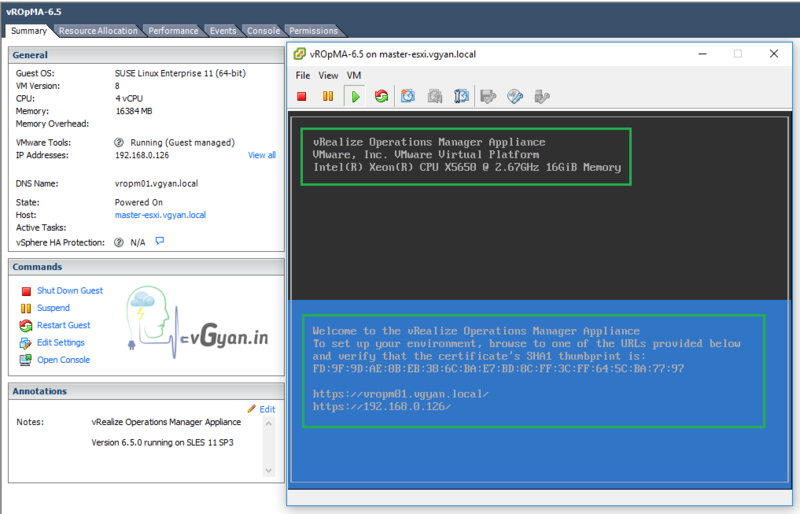 I am selecting Small configuration here, 4 vCPU and 16GB’s of RAM. 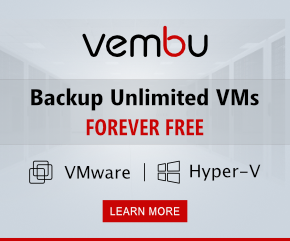 If you have resource issues, for testing purposes go with Extra small configuration. 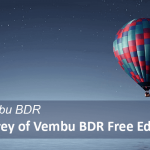 Select location to store the files for the deployed template. 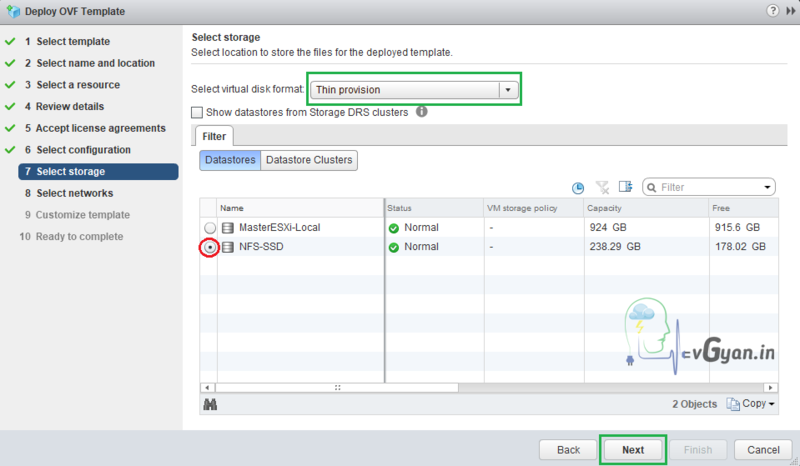 I am selecting NFS storage with thin provision. 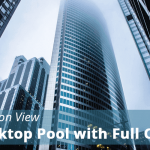 For production environment Thin Provision not at all recommended, if you’re using Thin provision it reduces the performance. 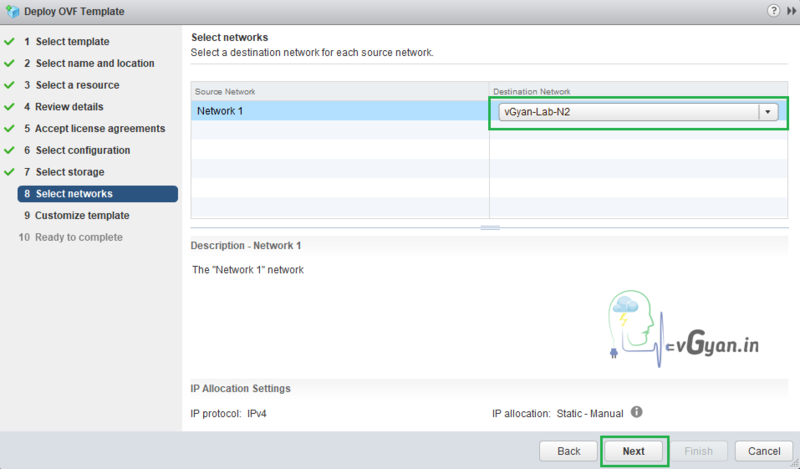 Provide all required details for network configuration. 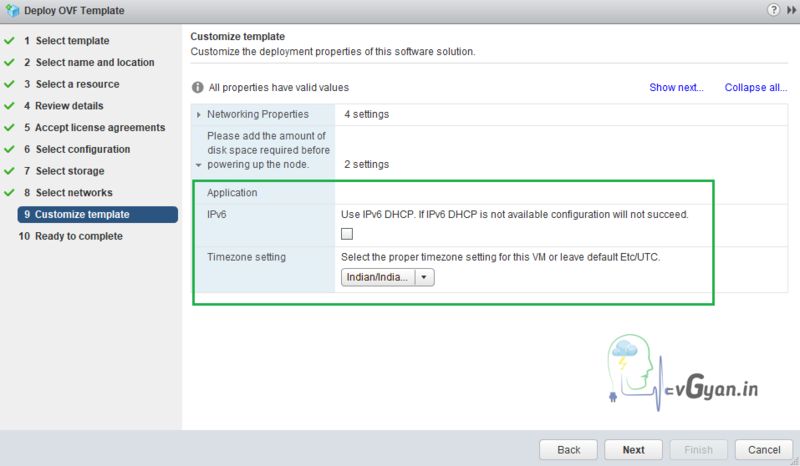 In the next two settings, you can enable IPv6 and select time zones. I need to set my time zone as IST, the only option I found in the list Indian/Indian. But this time zone didn’t work. 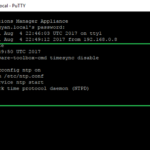 By default it came as UTC time zone after the deployment. 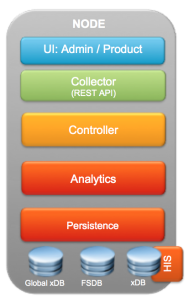 I will write a different post with all the troubleshooting steps. 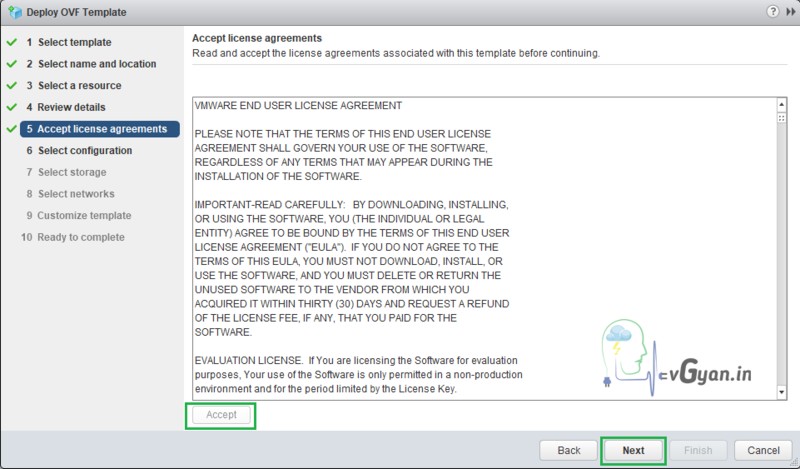 Verify all the configuration Click Finish to complete the deployment. 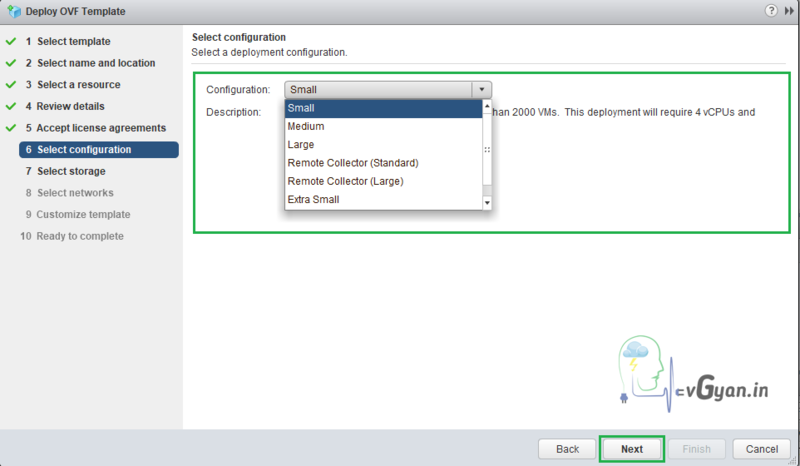 Once the deployment completed, we need to power ON the newly deployed appliance. 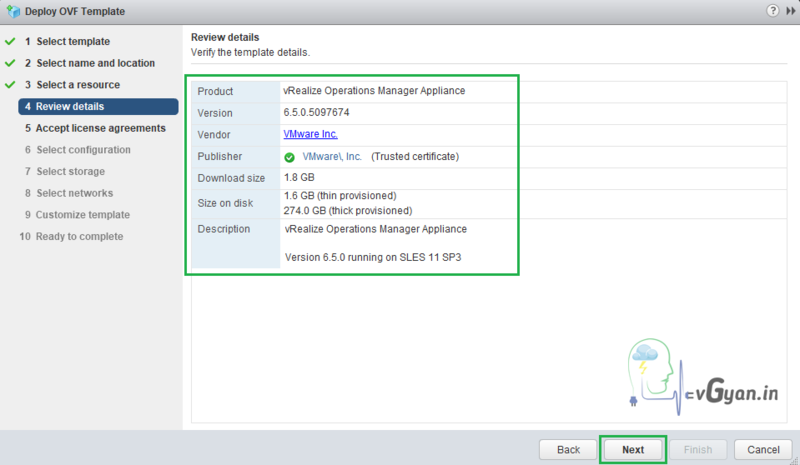 Once the appliance booted up, we can access and configure the vRealize Operations manager 6.5. 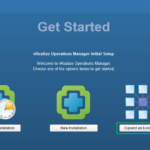 In the next post I will share you How to configure vRealize Operations manager for first use.